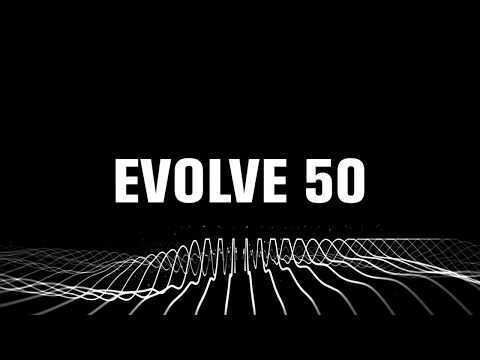 Considering purchasing the Electro-Voice Evolve 50? Have questions? Ask people who've recently bought one. 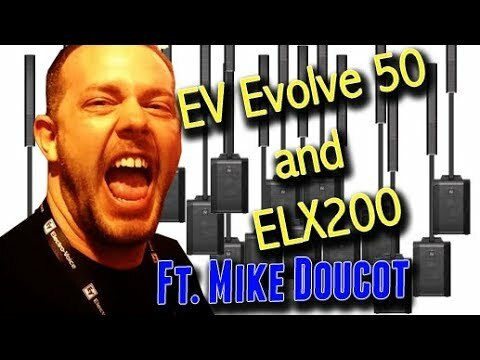 Do you own the Electro-Voice Evolve 50? Why not write a review based on your experience with it. 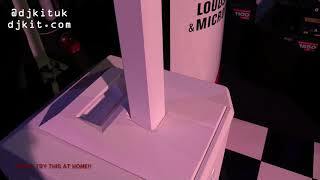 Best PA on the market so easy to set up/break down & sounds superb. The band love it. 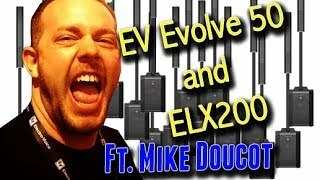 Seen a video for Electro-Voice Evolve 50 online or have you own video? 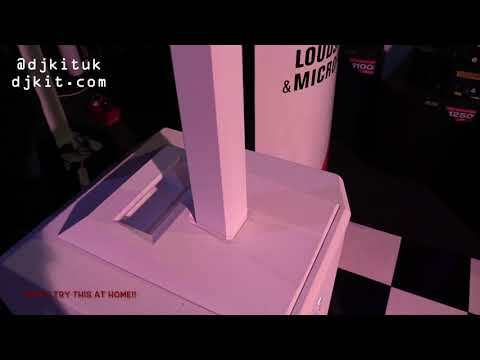 You will earn 2,854 loyalty points with this product worth £7.14, when logged in. 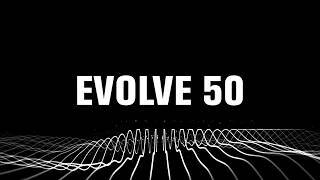 Check out Electro-Voice Evolve 50 on DJkit.com!